A GREAT STARTER BATTERY WITH PLENTY OF POWER! 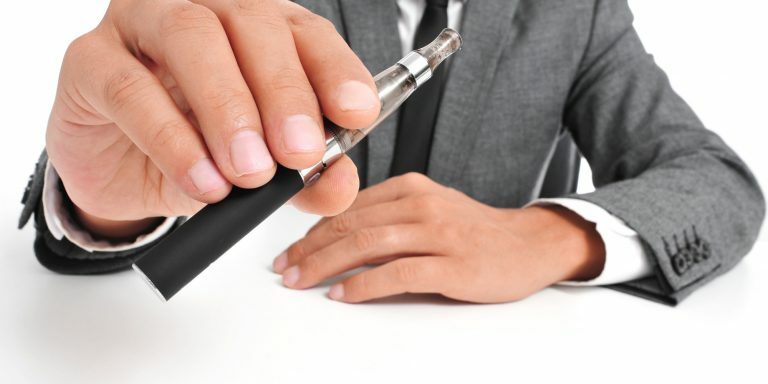 The Ego style Vape Pen Batteries are the standard for most users; a solid choice for any level vaper. 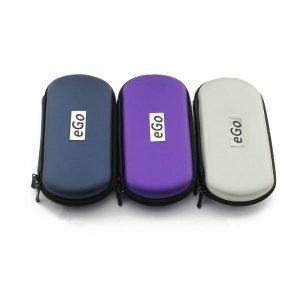 The Ego Vape Pens are pretty much the “go to” vape pens for most vapers, whether they be beginners or experienced vapers. Whether you opt for a 900 mAh battery or an 1100 mAh, both will be excellent batteries for most people’s needs. 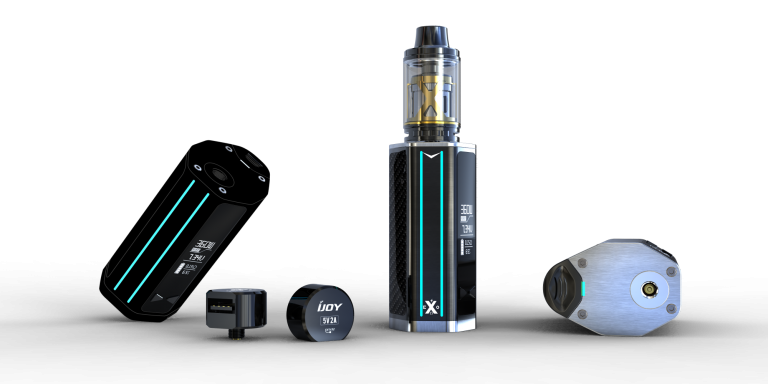 The lithium ion battery technology has gotten so good and the 900 mAh ego battery is a testament to this evolving technology. 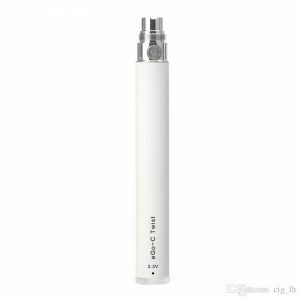 It has gotten to the point to where the 900 mAh ego battery will outperform previous generations, so incredibly well, that for most people’s needs, this is the only battery they want. 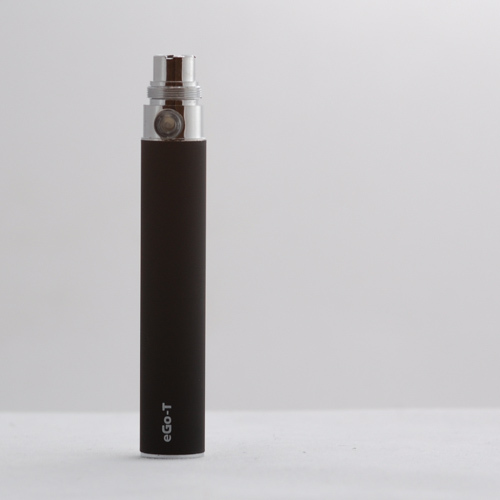 Coupled with the fact that this is small and portable, you have the goods to create a great vape pen on the go. 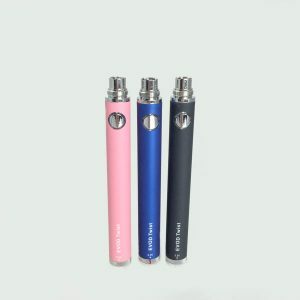 There are a variety of styles and designs of the EGo/ 510 thread vape pens on the market. We offer a variety of colors, including including; Silver, Black, Blu, Red, Green, and Yellow. 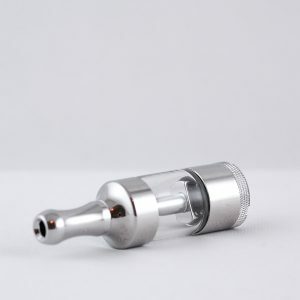 Basically, these will fit almost any clearomizer, cartomizer, atomizer tank out there because of the 510 threading that is on the inside ring of the battery and the “ego” threading on the outer ring. If you are searching for a solid, portable battery that will last, the 900 mAh is the way to go. Our pricing is extremely competitive and our products are great quality. What more could you ask for. 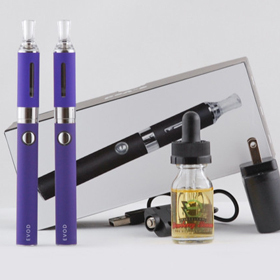 Our eGo vape pen starter kits come with a variety of colors to choose from. 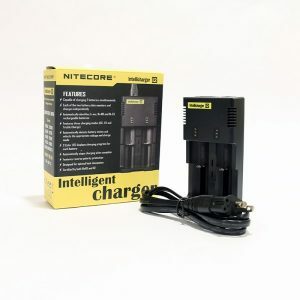 Our black eGo T battery is one of our most popular sellers. 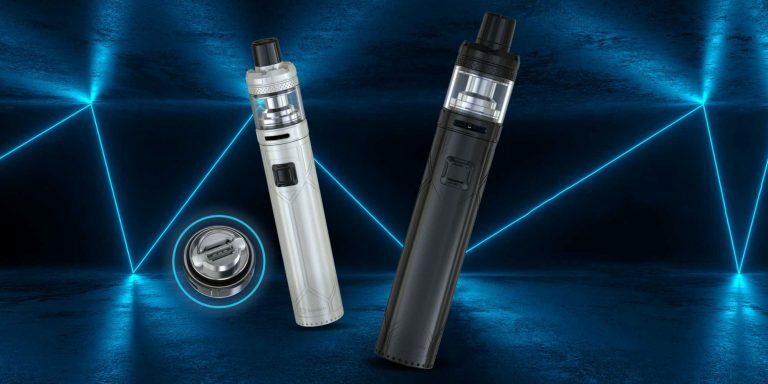 The color is sleek and modern, and with a black eGo T battery you can either match the clearomizer to the battery or pick a contrasting color for a striking effect. 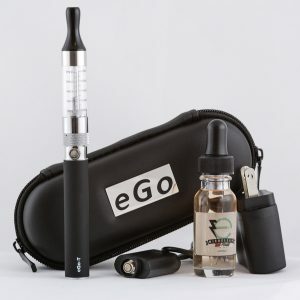 One of the great features of the eGo series starter kits is that all parts are interchangeable with other eGo parts, so you can change the color of the battery out as often as you want for a customizable fashion accessory, or to keep track of which of your vape pens have which flavor in them at the moment. 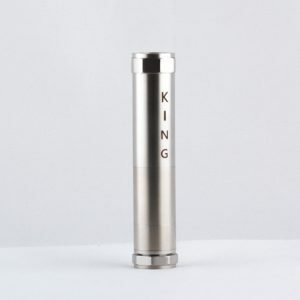 If you are thinking of choosing a black eGo T battery for your vape pen, you are in good company. 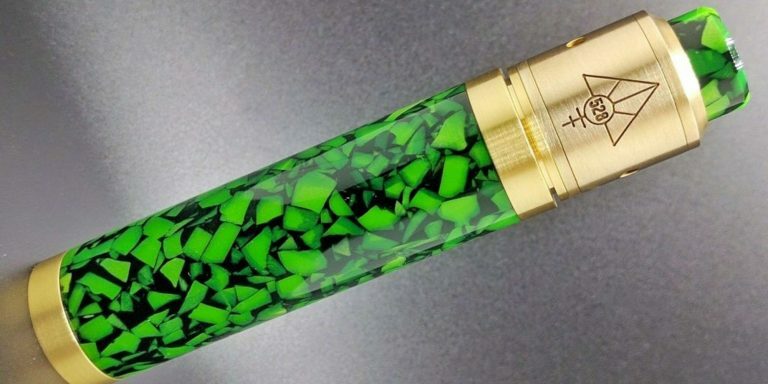 This understated style choice is elegant and classic, goes with everything, and does not stand out so that you can vape discreetly if you need to. 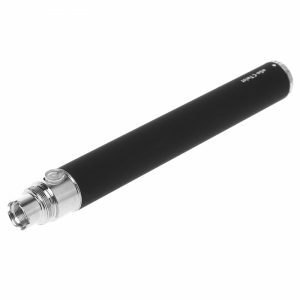 This 900 mAh black eGo T battery is our medium size. 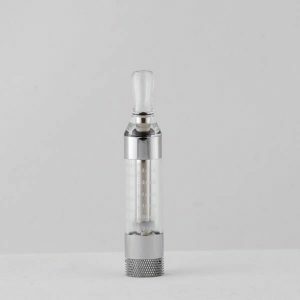 It is big enough to vape for a long time without needing to re-charge it, but small enough to be easy to fit into a pocket or a purse.